New rules from the Reserve Bank of Australia could help you stay on top of your credit card debt through the reduction of credit card surcharges. How could you damage your credit file accidentally? Sometimes it's obvious when you've made a mistake and damaged your credit file, but other times it isn't. Could you have accidentally harmed your file? 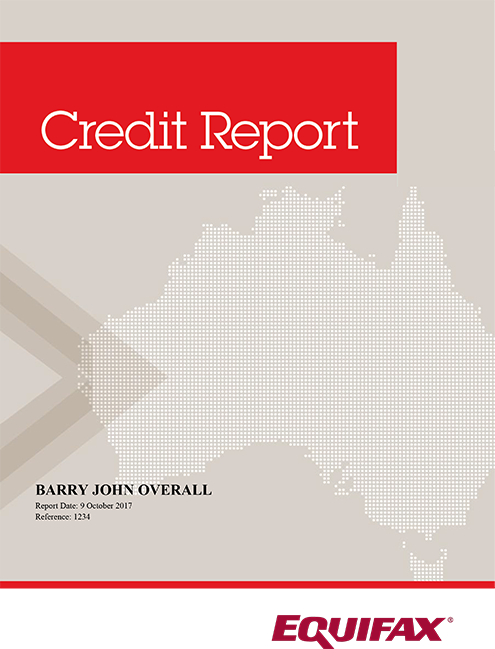 When moving home, an integral step is to make sure you are looking after your credit report. Follow this quick guide to remove potential problems down the line. What counts as a default on my credit file? Not every missed payment you incur will appear on your credit file. When should you start being concerned about damaging your report? How could good credit be a boon for your retirement? It's time to find out just how a lifetime of good behaviour can pay off in later years. Looking to take on a credit card? Have a look at the three stages that you can follow in order to keep your credit file healthy. Financial illiteracy is a terrible trait: Have you taken the opportunity to teach your children about the importance of a solid credit report? Are you safe from identity thieves? Check out these three ways you could have your identity stolen - and how to defend against them. How is your 2016 budget going so far? Here are a few handy tips and tricks to avoid common pitfalls that nearly everyone encounters.